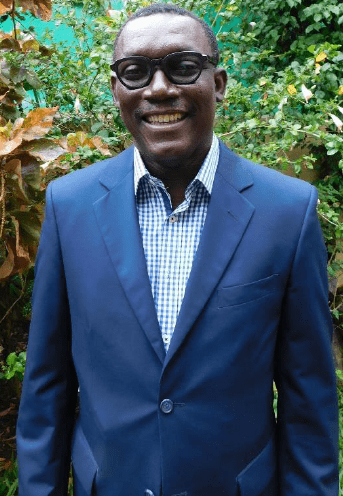 Dr Kingsley Arkorful is a Ghanaian national with extensive experience as a Senior Education Program Manager, Social/Community Development Specialist, Monitoring and Evaluation Specialist, Management Trainer and Facilitator. He has management experience in both the formal and non-formal education sectors. He also has extensive experience in socio-economic research, participatory research skills, participatory monitoring and evaluation, project planning and management, decentralised governance, community mobilisation/development work, management training/capacity building, adult training, gender equity issues, and HIV/AIDS advocacy. Kingsley has provided training in change management, organisation development, project planning and management, facilitation, communication skills, resource mobilisation and people management, amongst others. In these positions, he has worked and travelled in most regions of Africa and has an in-depth appreciation and working knowledge of education development in Africa. He has worked as a resource person for a number of international NGOs related education and social development. His experience in the education sector spans all levels from primary through tertiary education programming and management. He has also developed and evaluated sectoral and national programming for a range of NGOs and international actors. Abigail Korda joined AfrEA as Operations Manager in July 2017. 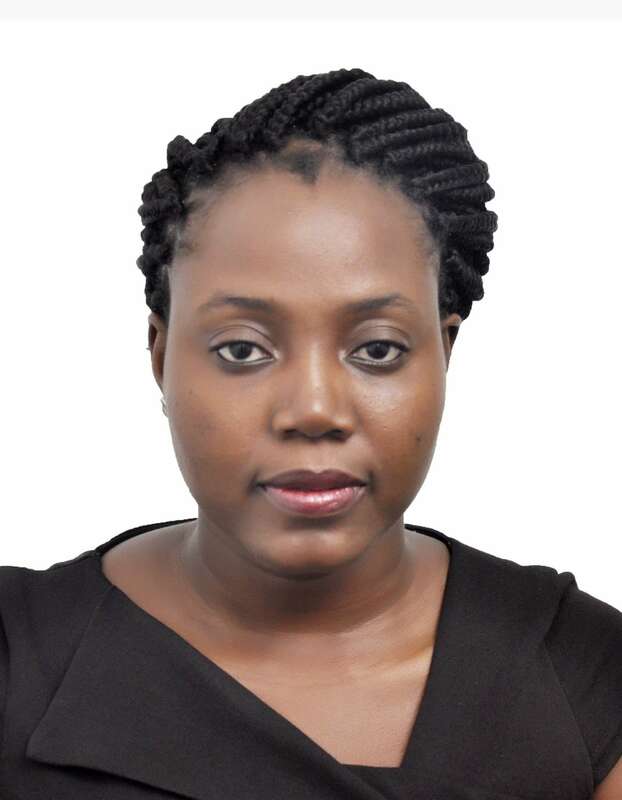 VOPE members can be in touch with her on operational related queries.Abigail holds a degree in French Translation and a Master of Business Administration with seven years experience in the public and private sector, as well as in not-for-profit organisations within the field of Business and Operations management.